Impish presents the "XI", latest album on Occulti. compiled by head honcho Impish that features 12 tracks by label friends Zero T, FD, RoyGreen & Protone, Dave Owen, Chris Harmonics, HumaNature, Joakuim, Agbo, Cutworx, Cnof, Maykors, Paul A.F, AX Farel. Available on 12" vinyl, CD and digital formats. January 12, 2019 at RNDM. New year, new sound system, new venue. Recap video of last free party Burning Series at RNDM bar in Moscow, Russia. 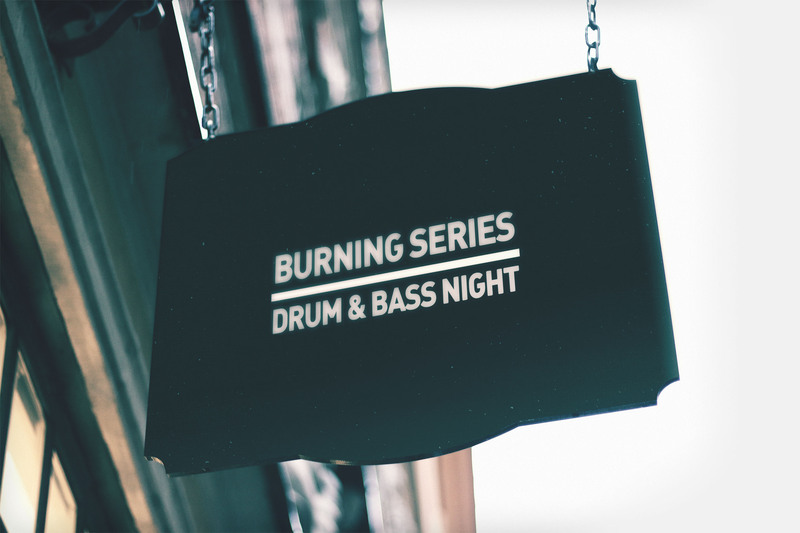 Burning Series – the long term series of drum & bass parties held on a monthly basis by Occulti music famous for its homely atmosphere and vinyl sets. Are you in Moscow? Come and join us! 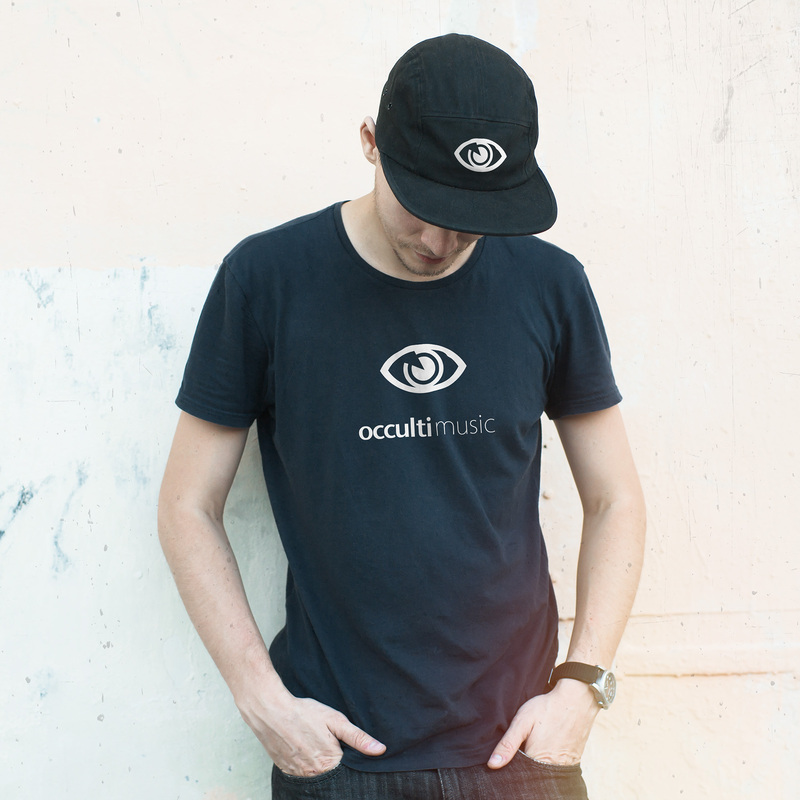 Occulti Music XI. Premiere on Megapolis 89.5 FM. Impish presents Occulti XI LP. The album has been premiered on Megapolis 89.5 FM, Luch Radioshow hosted by Take. Buy. 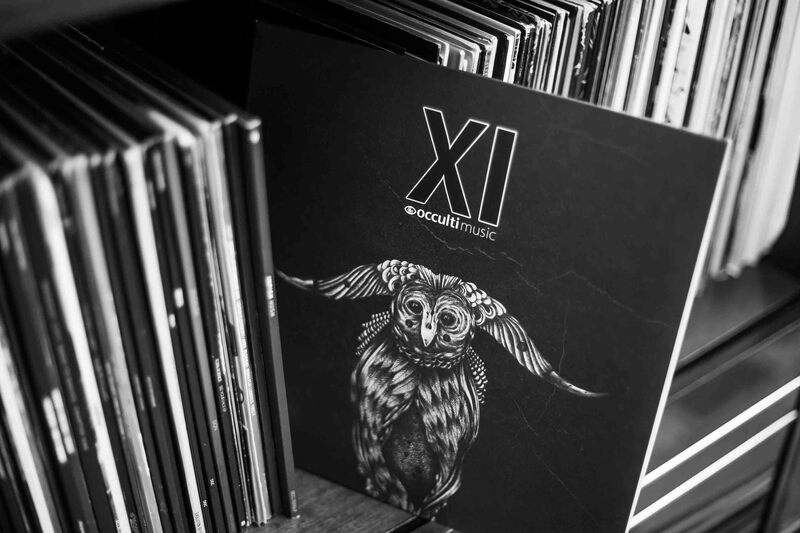 Impish presents Occulti XI: 12" vinyl, incl. download code (mp3 & wav). Hush LP. Premiere on Megapolis 89.5 FM. 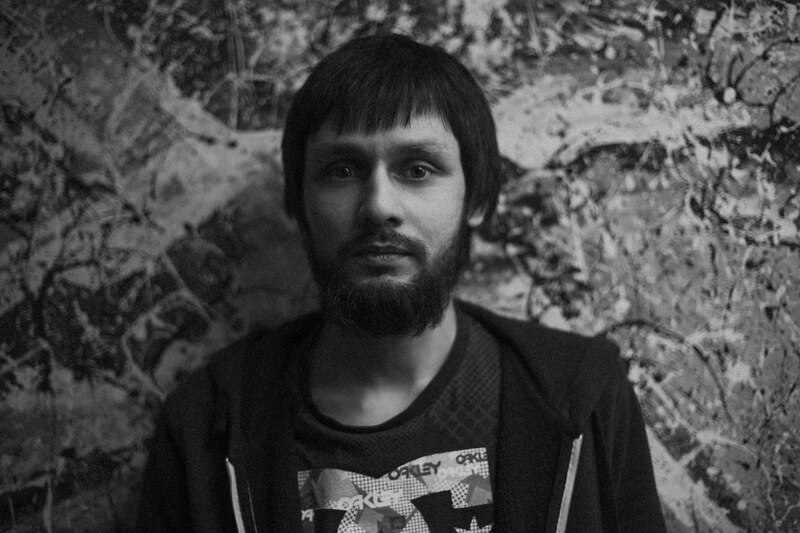 Brand new Impish's album has been premiered on Megapolis 89.5 FM, Luch Radioshow hosted by Cutworx & Take. Tracklist. Buy. We have both female and male t-shirts in the new collection. Made in Russia. Any size. It's time to update your wardrobe!